Unfortunately, there is no built-in setting for us to turn off URL link preview in Messages on iOS devices. 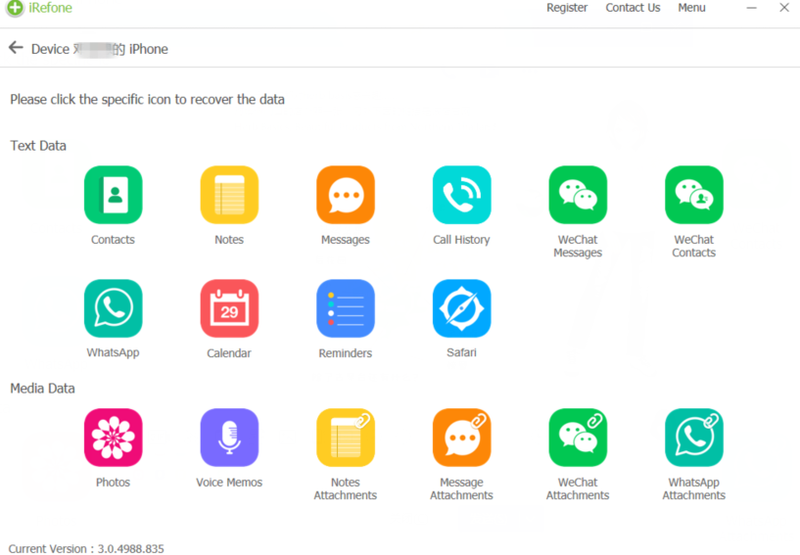 But don’t worry, there are still some methods can help us with it, follow below page and learn some tips about how to disable link preview in Messages for iOS. Firstly, we’ll see how to turn off URL link preview in Message for iOS devices, like iPhone iPad. Step 1. Open Message app on your iPhone iPad, find or create the conversation that you need to add link. Step 2. Then place periods on both side of the link that you need to share, like “https://www.google.com/.” Then wrap the URL in period and send it as usually. Step 3. When it’s sent, it will only show up with the link we add, like “google.com”, and we can open it with Safari normally. In this way, we can protect our privacy. When you need to extract messages from your iPhone selectively, you can come to iRefone for help. Step 1. 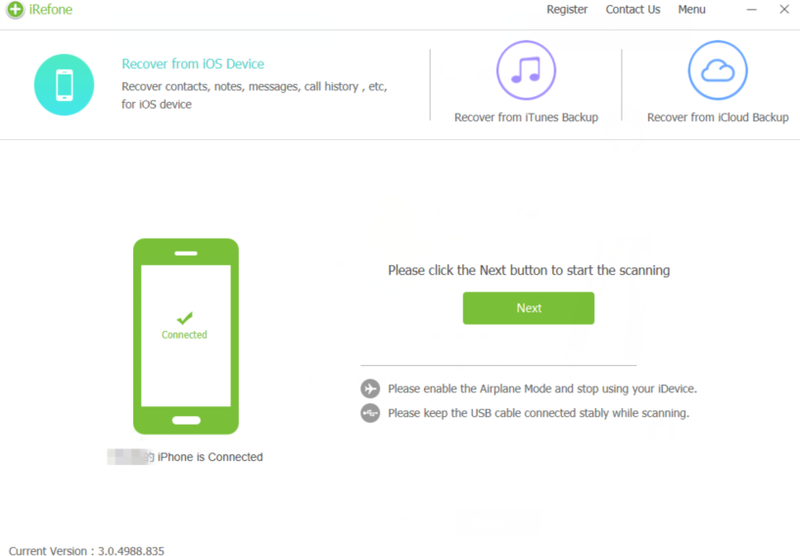 Run iRefone, connect your iPhone with PC. Choose “Recover from iOS Device”, click “Next”. Step 2. 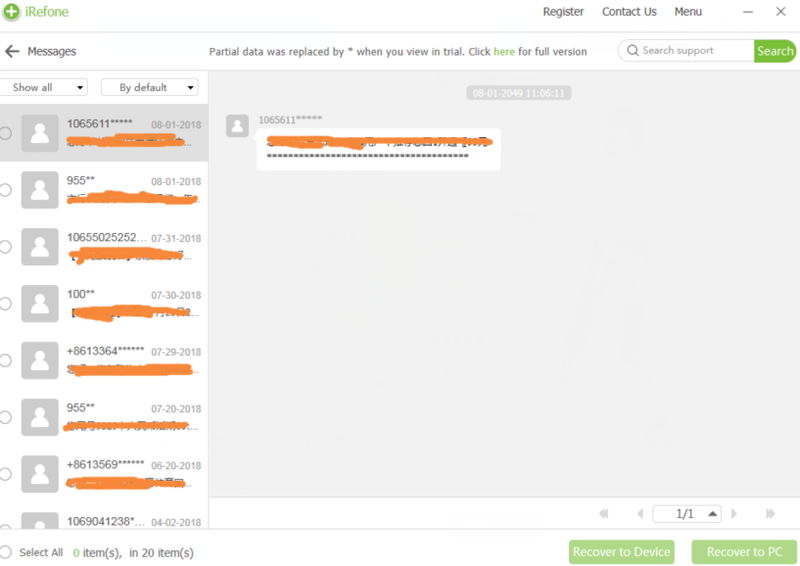 Then we’ll enter the new interface with many data icon and media icon, find and click “Message” icon, and it will be scanned by iRefone. Step 3. After scanning, you can preview and choose messages you need, tap on “Recover to PC”. This entry was posted in 未分类 and tagged disable URL link preview in Messages for iOS, prevent link preview in Message for iOS., turn off link preview in Message for iOS. Bookmark the permalink.